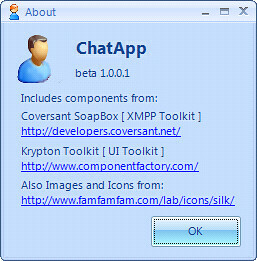 I have been working (along with my sister and cousin) on an XMPP based IM client. This is fully implemented in DotNet. 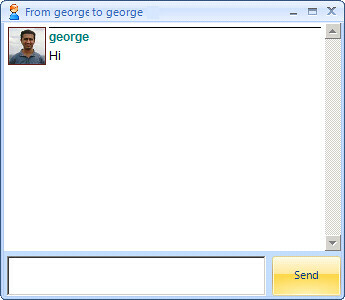 The current version (1.0.1) can connect to Google Talk. The project is hosted here. Here are some screen shots of the application. The 'About Box' describes the different components that we are using. I would appreciate your valuable comments - please post them here.